Despite extra police resources, drug related activity continued in our road. Some residents had provided excellent photo evidence of the people and vehicles involved. Drug users were gathering in groups locally and leaving used syringes and drug wraps in public areas. A neighbour and I decided it was time to raise the issue again with Chelmsford Police. The response from the Chief Inspector stated that the Police were acting on information provided by our residents to tackle drug use and supply. Police officers had been deployed to our area to carry out stop and search and further intelligence gathering was underway. However, I still felt that residents needed to know that ‘something is being done and that the information they provide is valuable’. After all, we had been recording and sharing incidents using a community WhatsApp group. Using WhatsApp proved invaluable as supporting evidence for the police to act upon. Then something unusual happened….the Chief Inspector asked me to call him in order to discuss the situation. I wasn’t given the ‘lack of resources’ story. Instead, he listened and responded to my thoughts. I was reassured by him that the police were very active in our area, some undercover surveillance was being carried out, all information supplied by residents was extremely useful, some of the police operations could not be disclosed for obvious reasons but arrests were being made! Of course that was all excellent news but I made the point that the residents needed to know that the police were active in combatting these crimes and beginning to see results. 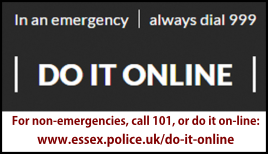 I felt that the drug dealers/users also need to know something - that their activities would not be tolerated either on our streets or the City of Chelmsford! Around this time, neighbours were beginning to report via WhatsApp that community police were seen in the area, stop and searches were being witnessed. One of my neighbours shared this information with the residents and finally, they felt that their efforts had not been in vain. They were delighted that our neighbourhood was beginning to be an area that wasn’t quite so ideal for the individuals who want to sell and use drugs. Thanks for the determination and hard work of the residents, Vicky Ford and Chelmsford Police we now feel safer in our neighbourhood. 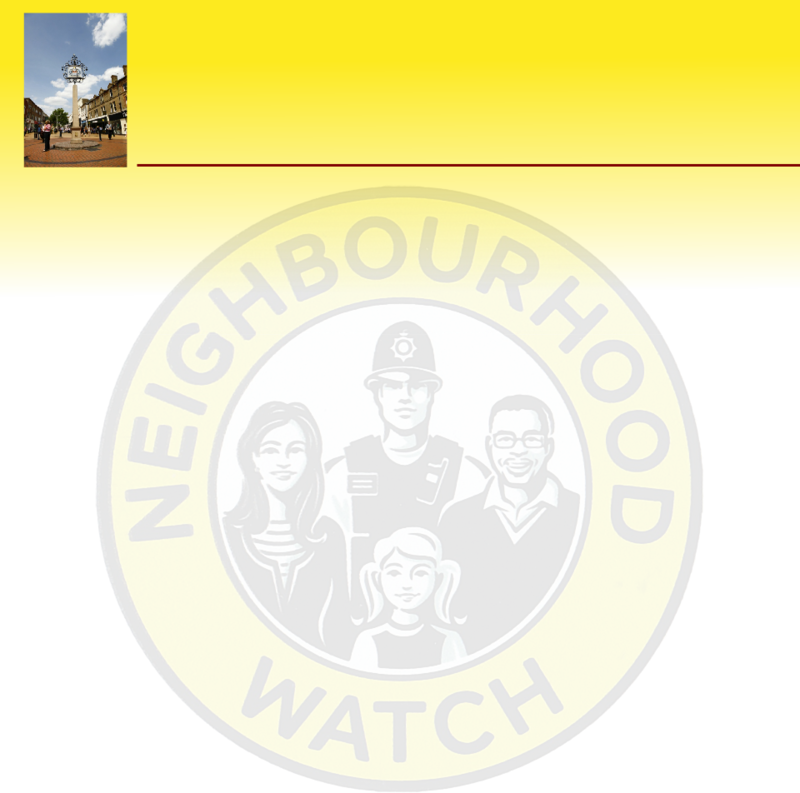 One of our members describes how neighbours got together with the police to beat drug dealers active along their street in Chelsmford.